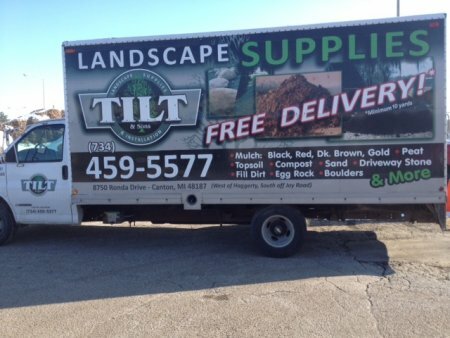 Tilt Landscape Maintenance and Supply is a family-owned business that has been serving the community since 1977. What began with one push mower and some hand clippers has grown to servicing both residential and commercial customers in four counties. We are a full service lawn and landscape company.